Are you looking to create an outdoor oasis when you come home? Or too busy with other activities to keep that oasis maintained? Or do you just want to come home and relax on your flagstone patio? Give us a call. We provide all these services from maintaining your current landscape to designing and creating one for you. 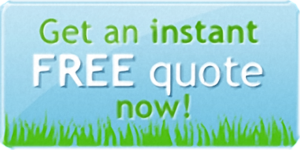 We have the team with the knowledge to correctly design, install, and maintain all of your landscaping needs. 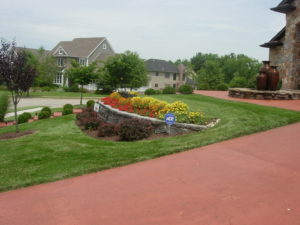 Grizzly Bear Lawn Care offers landscaping services for residential and commercial clients.